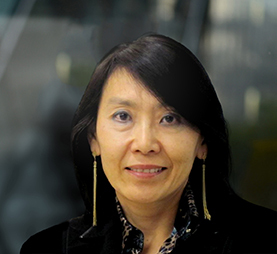 Yukiko is a Director and member of the HSES Committee of PIDG Ltd., and Chair of the Board of Directors of GuarantCo. She has more than 35 years of international professional experience in both the public and private financial sector. She is currently a non-executive director of HSBC Bank PLC, Assured Guaranty Ltd. and Nishimoto HD Co. Ltd. Yukiko was formerly the Under-Secretary General and COO and vice president at the International Fund for Agricultural Development. Prior to that, she was executive vice president / CEO of the Multilateral Investment Guarantee Agency of the World Bank Group. She held positions with the Inter-American Development Bank in Washington DC, J.P. Morgan, Lehman Brothers, UBS Japan and Dresdner Bank.